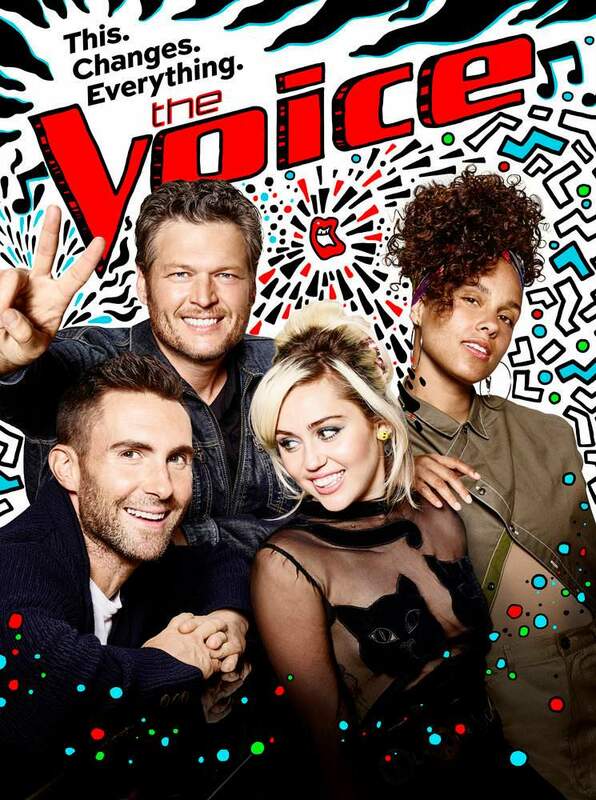 Home TelevisionNBC	The Voice Season 11 Knockout Rounds – Live Blog! The Voice Season 11 Knockout Rounds – Live Blog! Tonight is the first night of the knockout rounds, probably the most competitive part of the season! This season, we have key advisers Faith Hill and Tim McGraw! This round, each coach gets one steal that they can use, which means the decisions are getting harder and harder! The first knockout for tonight is between Josh Gallagher and Sundance Head from Team Blake! Sundance Head has chosen to sing “The Climb”, which is a surprise to Coach Blake. Josh Gallagher has chosen to sing “My Maria” and shows a little struggle during rehearsal but has the heart to perform it really well. Both performances are amazing, and Blake is left to make a tough decision. After going back and forth, Blake decides to keep Sundance Head on his team! This means Sundance is the first contestant to make it to the Live Playoffs! No surprise here, since Josh Gallagher gave such an amazing performance, Adam Levine pushes his button for the steal! Next up for tonight we have Kylie Rothfield going against Whitney & Shannon from Team Alicia. Both are great performances, however, it is very rare that we see a duo last a long time on this show. Although I loved the sisters performance, I personally believe Kylie is the winner here. In the end, Alicia chooses Kylie Rothfield to continue on to the Live Playoffs! Next we have Ali Caldwell and Lauren Diaz from Team Miley. Ali Caldwell has chosen to sing “Ain’t No Ordinary Love” and makes it her own (in a good way!). Lauren Diaz has chosen to sing “Rise up”, because, as she shares, she feels she can really relate to the song. Both give amazing performances, and even I don’t know who I would choose! Ultimately, Miley does make a decision and decides to continue on Ali Caldwell! The next knockout performance is between Dave Moisan and Simone Gundy from Team Adam! Dave Moisan has chosen “Like I Can” and kills it! Simone Gundy chooses to sing “Midnight Train to Georgia”, also an amazing performance! Both great performances, but Coach Adam does have the final decision of who stays; eventually he chooses to keep Simone Gundy to continue on to the Live Playoffs! Next we have Courtnie Ramirez and We McDonald from Team Alicia, and get this, they’re both 17 years old and are two of the power houses in this competition! Courtnie Ramirez is singing “If I Were a Boy”, amazing performance! We McDonald sings “No More Drama”, also amazing! Coach Alicia is truly left with a tough decision here, but ultimately she chooses to keep We Mcdonald for the Live Playoffs! Last up for tonight, from Team Adam we have Jason Warrior and Riley Elmore! Riley Elmore performs “Haven’t Met You Yet”, great performance! Jason Warrior performs “I Want You”, also a pretty great performance! In the end, Adam makes the tough decision and decides to keep Riley Elmore on his team! But do not worry because Blake Shelton comes through and pushes his button to steal Jason Warrior! Well that’s it for tonight! Who are your favorites so far? Join us again tomorrow for the next round of Knockouts with advisers Tim McGraw and Faith Hill!